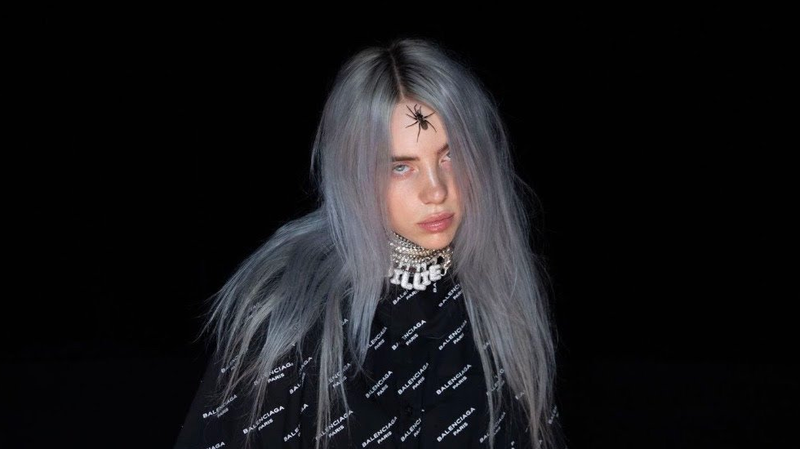 Groovin the Moo have announced the line up for 2019’s edition of the festival at Hay Park in Bunbury on Saturday, May 11.
International acts Billie Eilish (pictured above), A$AP Twelvyy, Aurora, Coolio, Duckwrth, Flosstradamus, MØ, Rejjie Snow, SOfi Tukker, Spinderella and Tokimonsta will be joined by locals Angie McMahon, Carmouflage Rose, Crooked Colours, DMAs, G Flip, Haiku Hands, Hermitude, Hilltop Hoods, Holy Holy, Jack River, Just A Gent, Nick Murphy, Nicole Millar, Regurgitator, ShockOne, Thelma Plum and Trophy Eyes. Groovin the Moo checks into Hay Park in Bunbury on Saturday, May 11. Tickets on sale Friday, February 1 via moshtix.